The Christian Methodist Episcopal Church will meet in Rochester, NY. 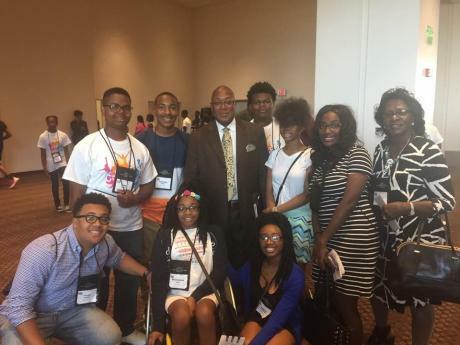 Approximately 500 attendees will study, worship and share stories and experiences of their faith. This is the second year in a row that Rochester is hosting this event for the Empire Baptists. Members will attend worship services, recognize members accomplishments and enjoy fellowship together during their visit. 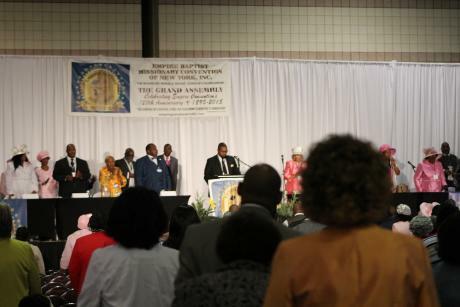 The Church of God & Saints of Christ will hold their Annual Assembly in Rochester, NY this August. 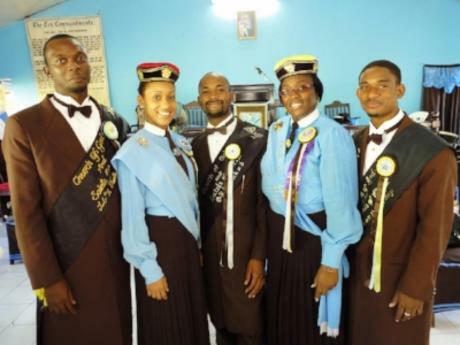 Members of the The Church of God & Saints of Christ hail from all over the United States of America, South Africa, Bermuda, and Birmingham, England and Ontario, Canada. For five days each August since 1972, the picturesque Pittsford, NY countryside comes alive with the elegance and excitement of the last decade of the 19th century—The Gilded Age. 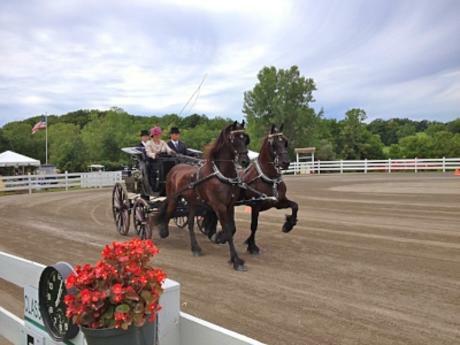 Hosted by the Pittsford Carriage Association, this international event—the largest pleasure driving competition in the country—brings hundreds of drivers, their carriages and horses from throughout the United States, Canada, and Europe to compete at Walnut Hill Farm. Spectators get an up-close experience to view competitors vie for top prizes in the art and sport of traditional driving in a Victorian Country Fair setting. From single pony carts to the breathtaking elegance of formal road coaches, all divisions compete in the four categories of traditional turnout, obstacle driving, reinsmanship, and cross-country. 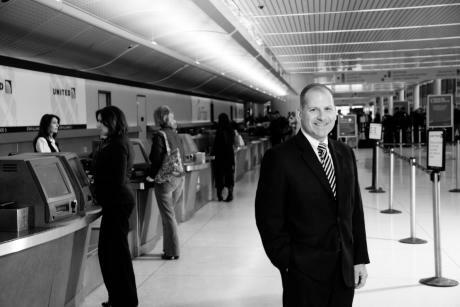 The Northeast Chapter (NEC), American Association of Airport Executives (AAAE) serves to develop leaders in the aviation industry through the creation of networking and professional development opportunities that bring added value to our membership within an environment of integrity and camaraderie. The NEC aides in the continuing development of the American Association of Airport Executives by fostering a greater understanding and knowledge of airport issues among its members. In a world where authenticity is rare, Nitro Circus is the only action sports entertainment company that delivers the biggest and best, mind blowing cross platform entertainment for daredevils and risk taking wannabes in the spirit of fun, friendship and camaraderie. 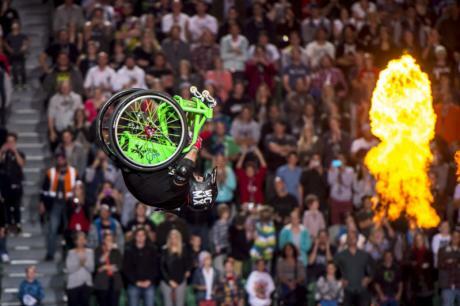 From humble beginnings, with Jeremy Rawle, Gregg Godfrey and action sports superstar Travis Pastrana producing DVDs from a garage in Utah in 2003, Nitro Circus has exploded to global popularity, leaving a burning impression on the minds of young people across the planet. The Ancient and Accepted Scottish Rite of Freemasonry is commonly known as the Scottish Rite. It is one of several groups that are part of the worldwide fraternity known as Freemasonry. The Scottish Rite is the largest and most widely practiced Masonic Rite in the world. Members enhance the communities in which they live by teaching and emulating the principles of Brotherly Love, Tolerance, Charity, and Truth while actively embracing high social, moral, and spiritual values including fellowship, compassion, and dedication to God, family and country. 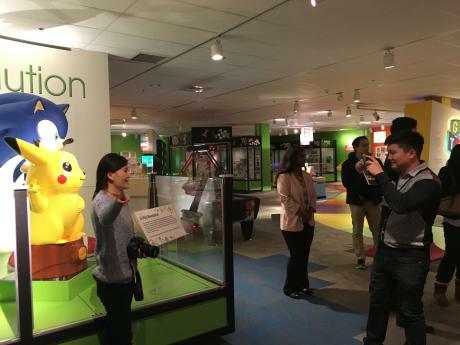 Scholars from around the world are coming to Rochester to better understand the origins and development of the Japanese gaming industry and its impact on worldwide culture. Hosted by The Strong and Rochester Institute of Technology, this event will bring nearly 100 scholars from around the world together to present and discuss papers that explore Japanese video game culture, education and industry. This year’s conference theme is Transmedia and Story in Japanese Games. Transmedia storytelling is the practice of telling stories across multiple media, having the same world and/or characters used in film, TV, books, comics and games. This family-friendly event is open to everyone. 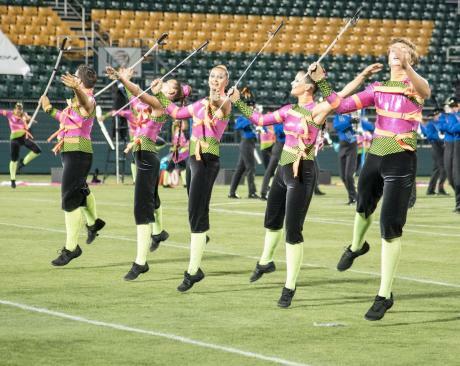 Watch the best Drum Corps from all over the U.S and beyond compete for the title of World Champions. The tradition began in 1929 when over 4,000 people gathered at Niagara Falls for the first National Gymanfa Ganu. 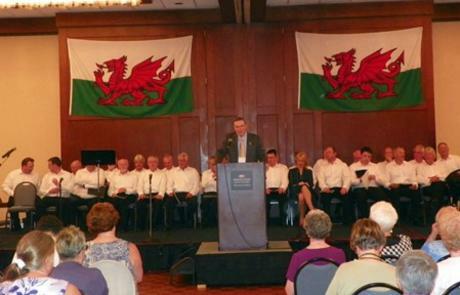 It became the largest gathering of the Welsh, descendants, and friends in North America. The festival is held in a different location each year, in either the U.S. or Canada, on the shared Labor Day holiday weekend. Prepare yourself for four full days of song, merriment, and camaraderie with old and new friends, celebrating the life, heritage, and culture of Wales in Rochester, New York.